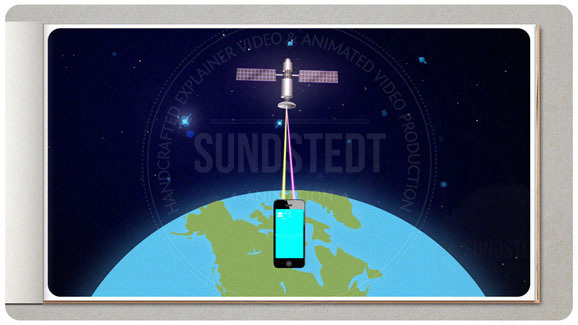 Sundstedt Animation Produces Brilliant Explainer Videos for Your Company. 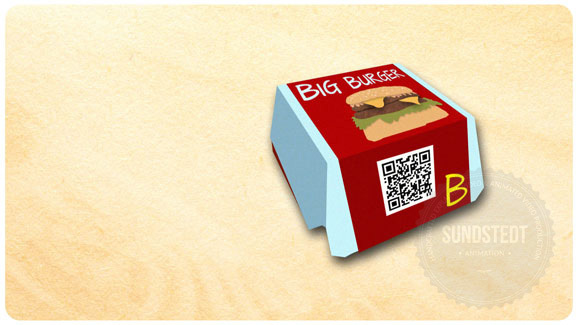 Check out our videos 1st before getting an explainer video. Award winning explainer video production, Free quote! Pick from our original, custom visual styles or suggest a different style. 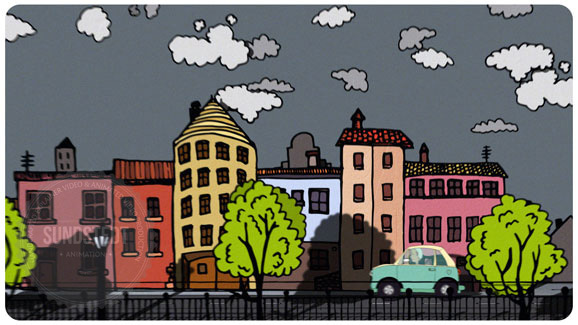 Our animation style is different to what many generally use and that is why clients like our videos a lot. All videos are Fully Custom Made Explainer Videos and All Explainers are created In-House by us. We are one of the most creative, premium explainer video and demo video production studios in Scotland. We are located just outside Glasgow and we produce and design the videos from scratch, using your script. Explainer video production is a relatively new trend which started off in the US through studios like Common Craft, and has grown to become very popular in the UK. In Scotland we are a market leader in explainer videos. 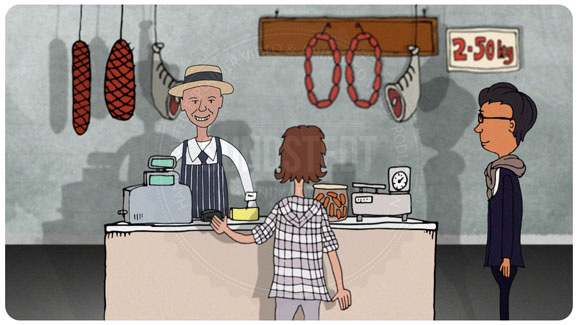 We help our clients out to explain their service or product through short, animated videos. These videos help answer the question “why?” and help people see what is in front of them in a new way. Through the production of many animated explainer videos we have become skilled at The Art of Explanation videos and we love what we do and we want every video we create to be even better than the last. 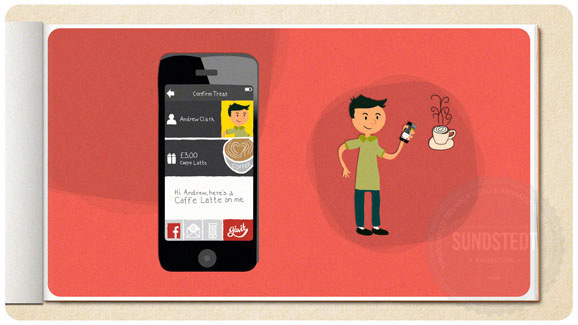 Build engagement to your website with explainer videos. By clarifying the reason the idea of your website makes sense, we can put the facts about the site into perspective. We love to help people understand “why?” a product, service or idea is useful and we do this by building these short, 60 second long (roughly) cartoon style videos, to present your story in a way that is unique. 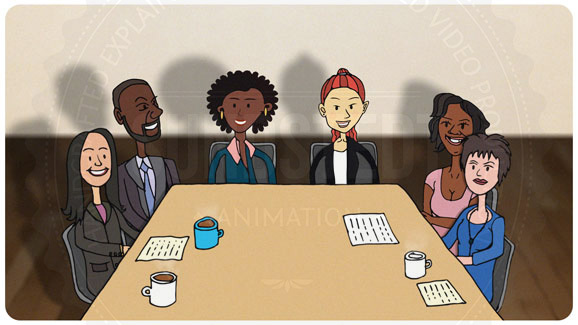 Many explainer video production studios use templates and standard characters, stock artwork and all look the same. We want to be different and we dislike videos that use stock artwork, stock characters and because of this we always create original, custom made artwork for every new video we build. This takes a lot of work and effort, but we believe it’s worth it because people like original, custom made videos and they appreciate the original design and videos that are presented in a way that is unique. It is very true that the scrip is much more important than the video, i.e. not the actual quality of the animation and visuals. Basically what that means is that if the script for the video is poor, it most likely will not convert well even if it’s got the most awesome animations. Because of this, we always make sure that the script for the video is good. We do this by not writing the script and instead we have the client provide the script because they know their business better than we do! What we do is give some recommendations and we can review the script when it’s written to make sure it is not too long, that it is easy to understand and we can see if there is anything that could do with changing to work better for the flow of the animation. Before any production starts, both the script and storyboard needs to be approved. Once approved, the production can start right away. What is a VO and what is the price? Most explainer videos use a narrative called a Voice Over (VO). The VO by a VO Artist is to be recorded at the start, before production begins, because we use the VO to help time the animations in the video to fit and flow with the VO. Make sure to find someone really skilled an experienced in creating voice-overs. Many highly skilled and experienced VO artist charge around £200 for recording a 60-120 second script. We can help you by hiring a VO artist from the ones we work directly with, or you can provide your own VO. The sound quality is very important so only professional recordings are used and will be accepted. Why should we hire you and not a huge big company to do our video? So, when you are looking to create an explainer video for your company, remember to check out our videos before you buy your video. 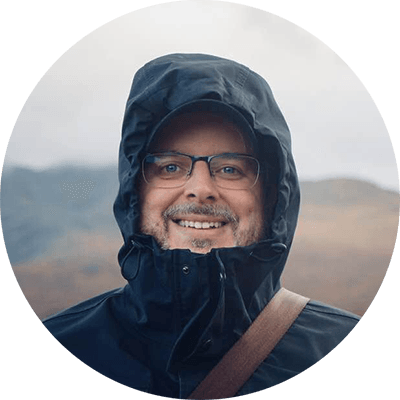 We are small, highly personal, in-house, friendly, fast to respond to emails and most of all we really do care about making the best video we can and to make you happy with the result. Explain your products with video using our online form for fast quote.